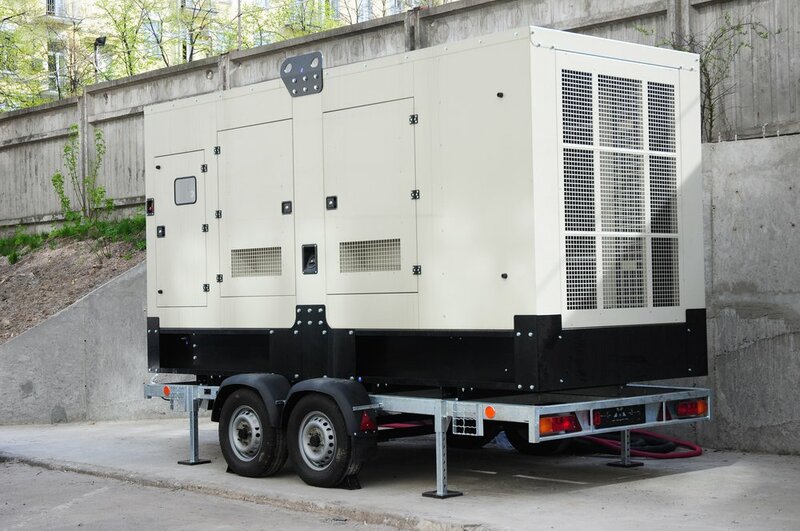 After being asked “what size generator do we need?” on a rather frequent basis, we decided to create a form that assists with determining the generator size required to run electric motors. Try out the calculator below. In addition to the generator calculator, we included a few other basic conversions, just in case you might need them.